We've teamed up with a local favorite, Gypsy Circus Cider from Kingsport, TN to bring in the new season with a bang! and we're ready for the longer sun ahead! 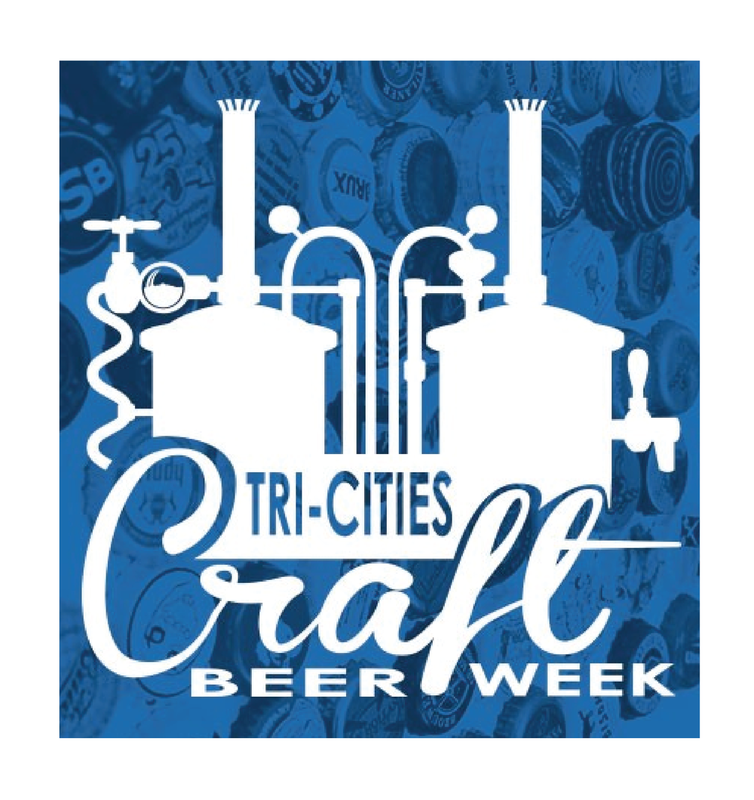 Join us for a celebration of TriCities Craft Beer Week and all things spring with a four course, craft cider & farm fresh dinner pairing. 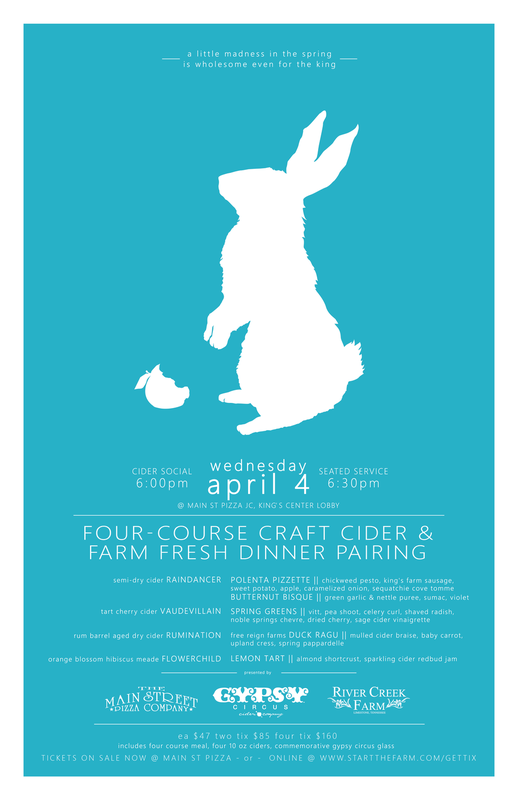 Each course is composed of freshest baby spring crops from the farm and hearty foraged treats, prepared to complement Gypsy Circus's craft ciders, and composed to highlight the fine quality of Free Reign Farms. Take home your own commemorative Gypsy Circus cider glass!